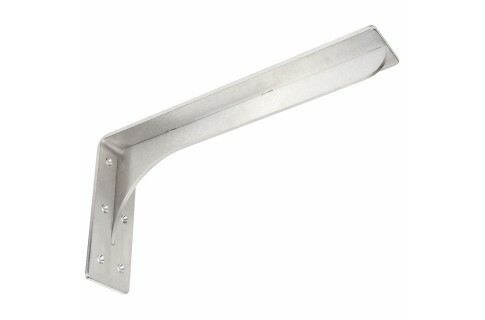 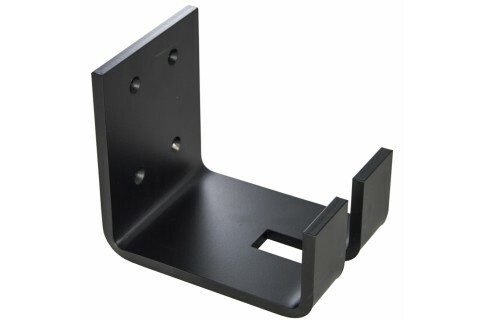 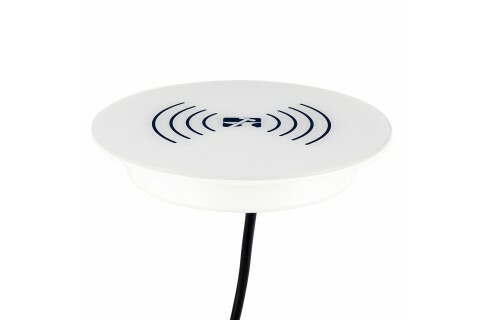 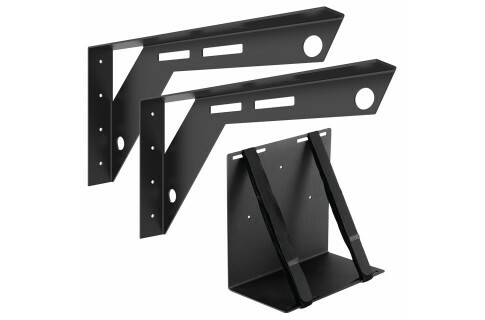 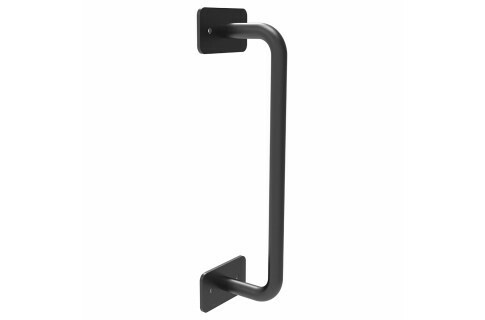 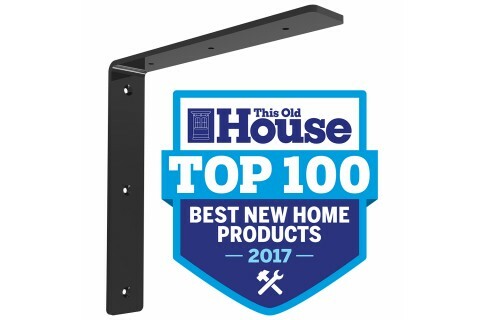 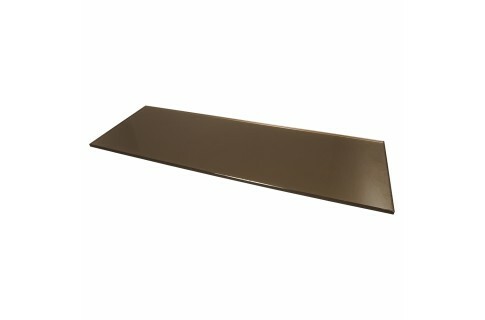 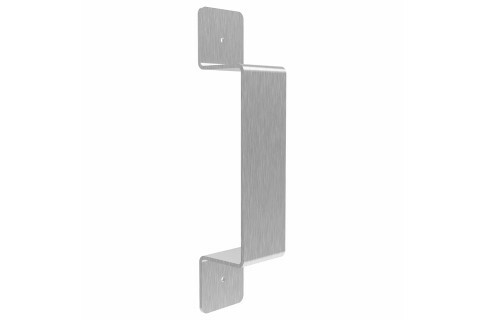 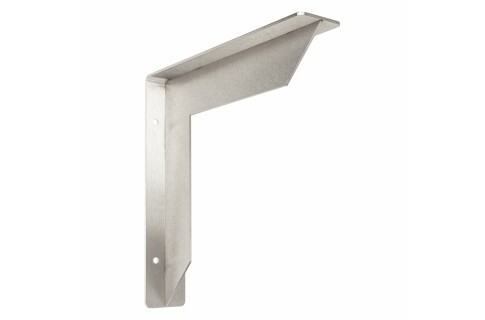 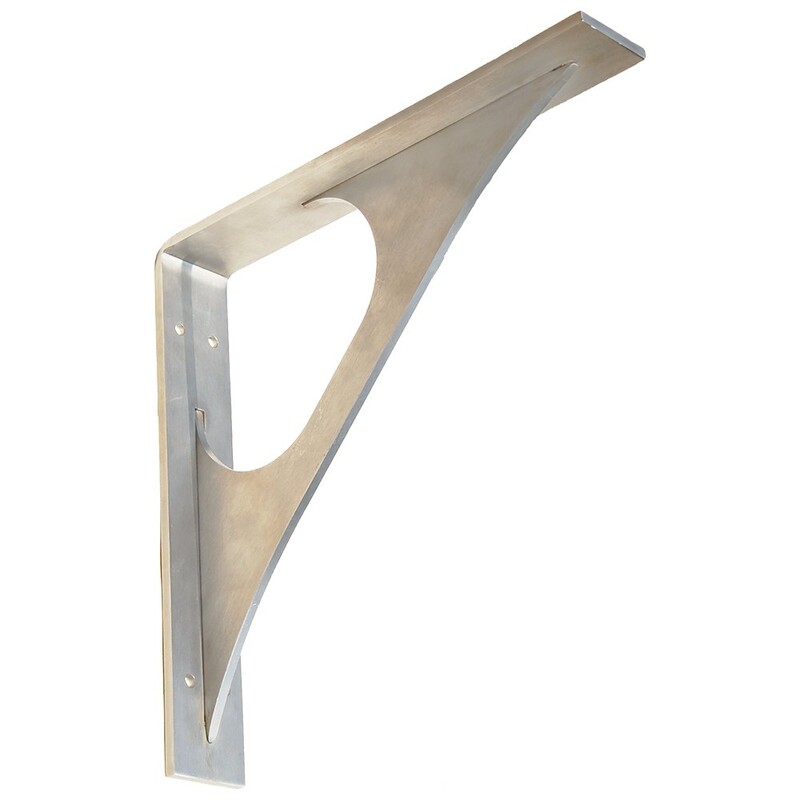 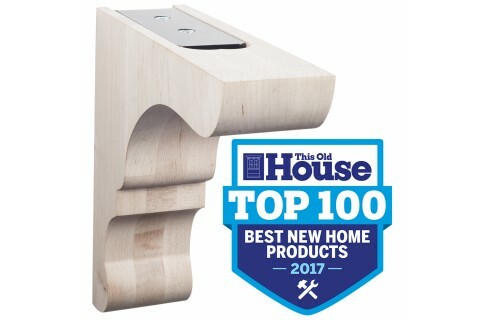 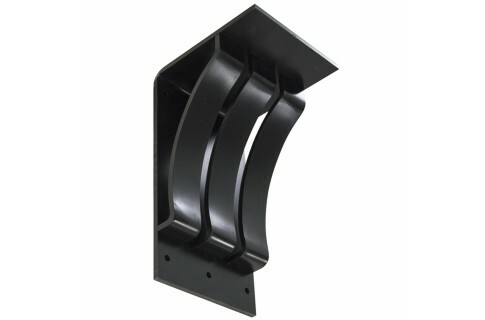 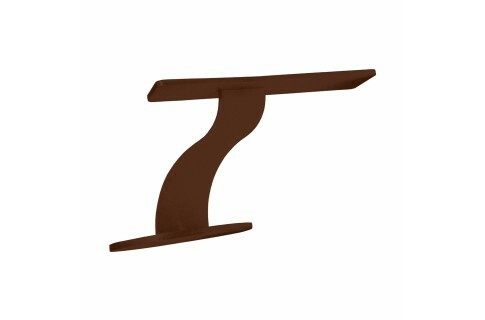 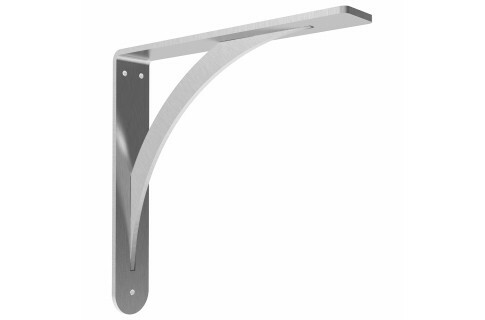 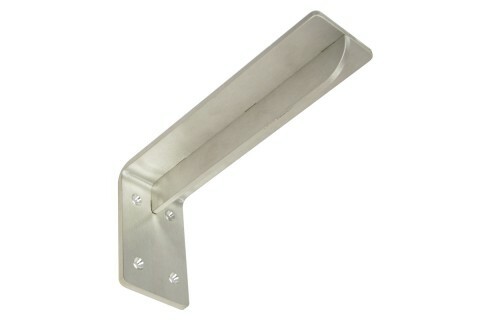 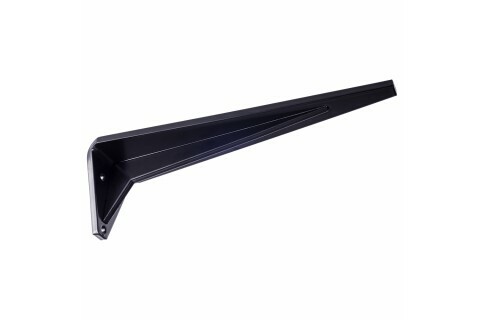 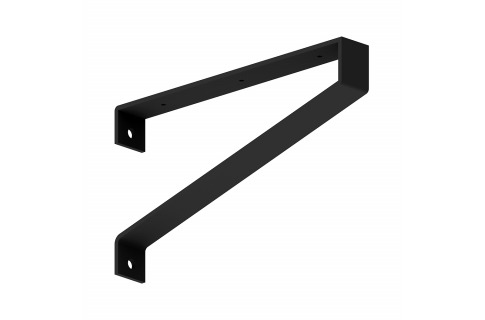 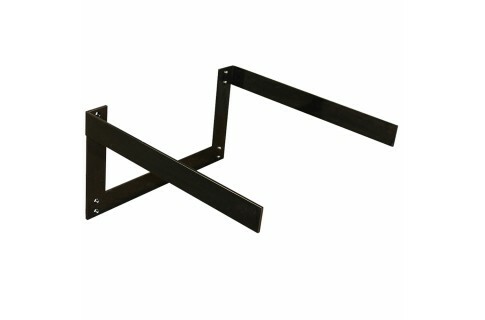 The Federal countertop bracket will provide heavy duty support when hanging a counter on a wall for computers, reception desk, etc when no additional support is available. 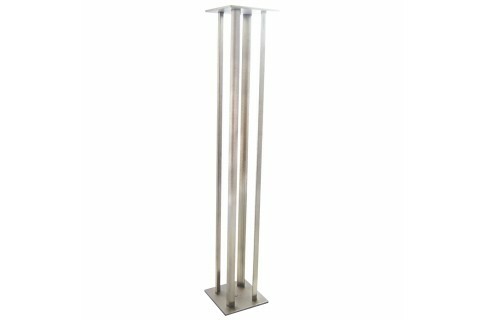 The gusset cutout will allow for cords to flow through as needed for work areas. 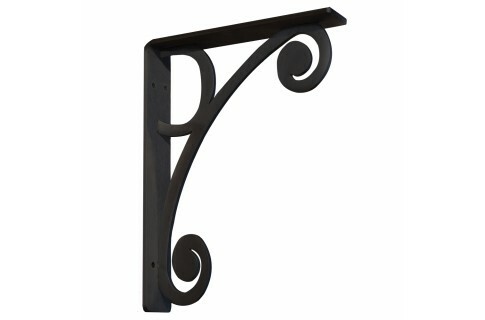 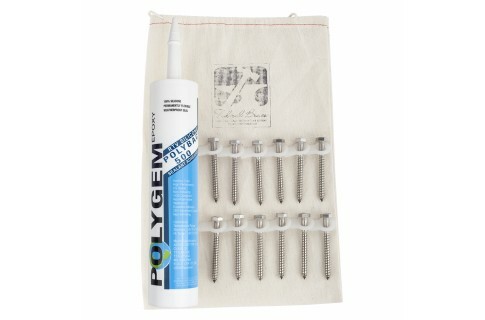 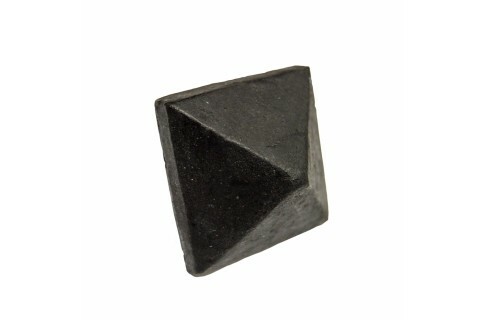 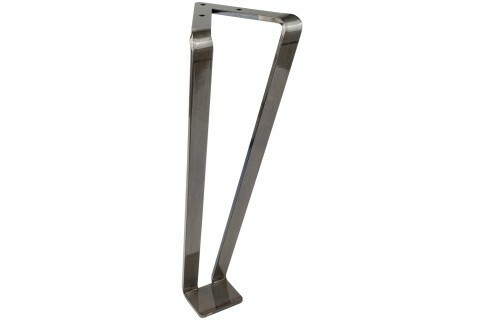 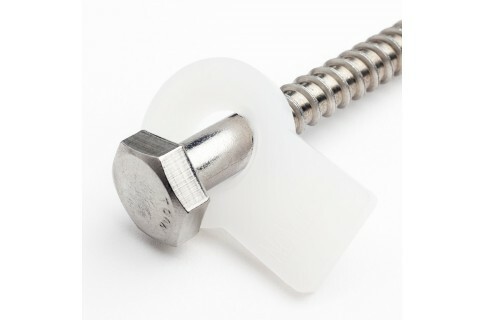 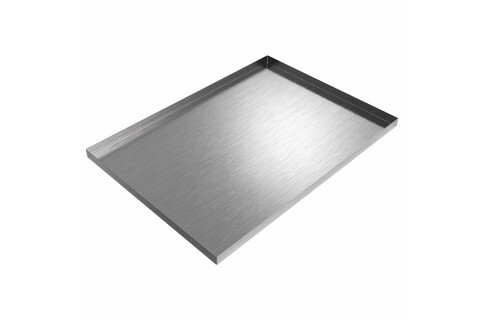 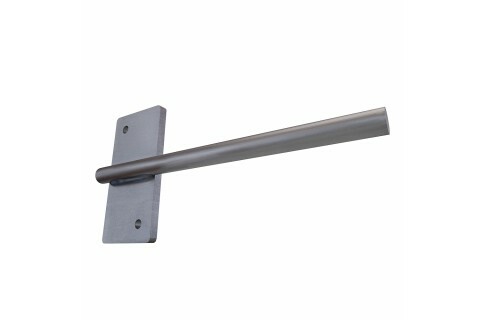 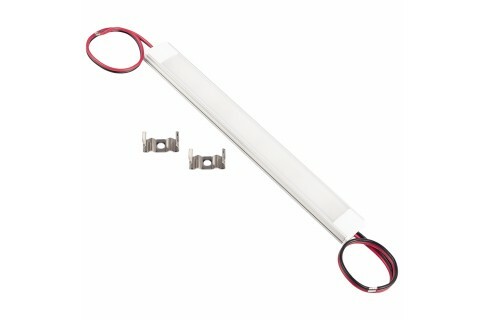 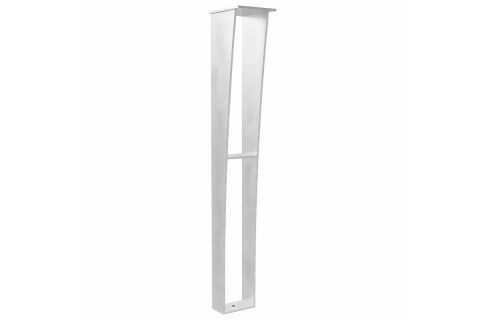 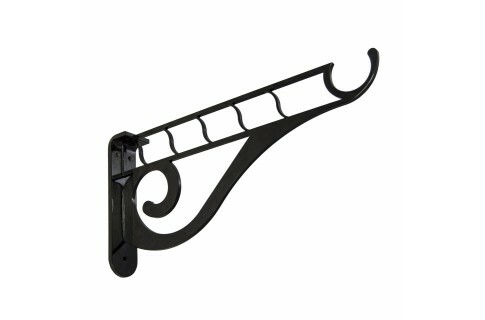 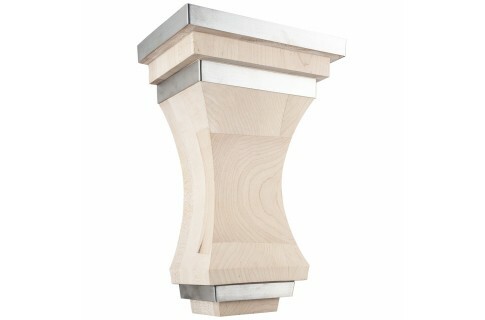 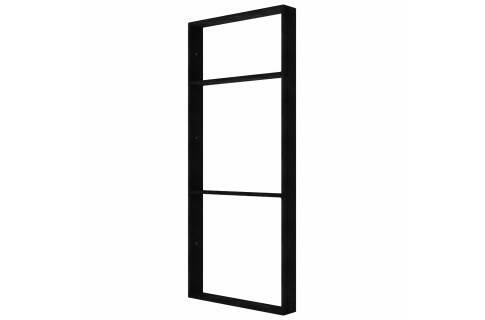 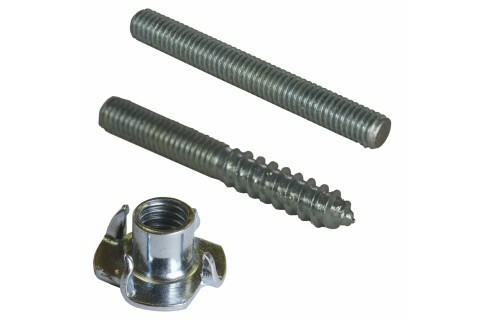 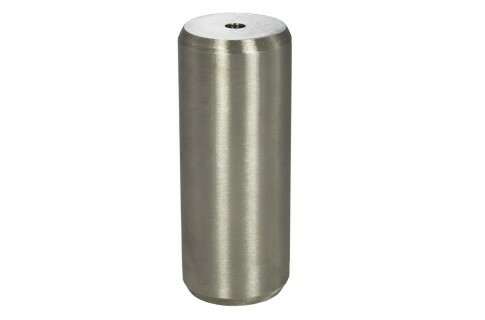 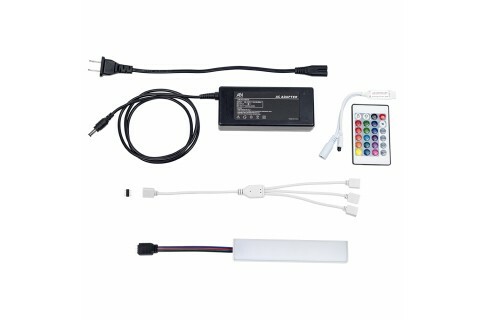 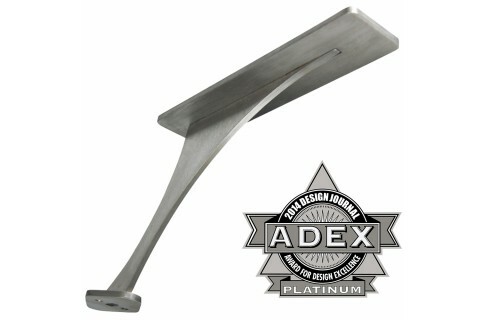 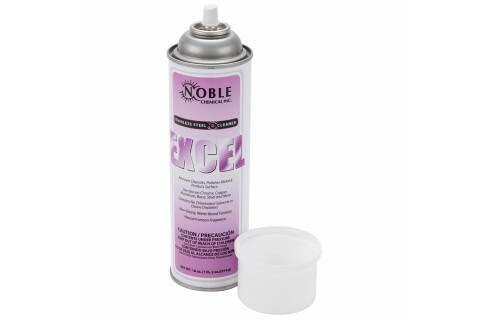 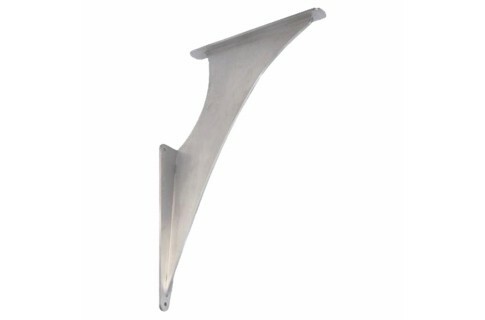 Available in multiple sizes, 1/4" stainless steel or unfinished steel for painting. 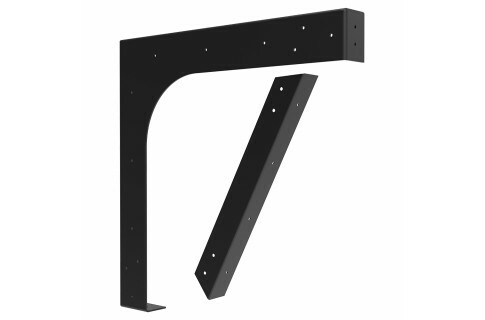 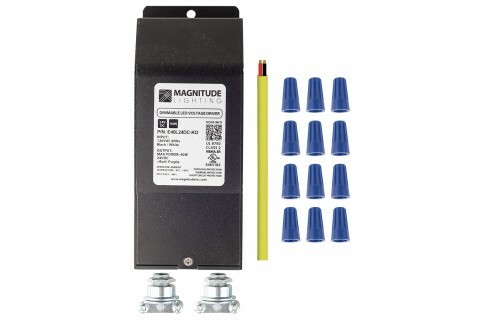 A weight capacity of 500 pounds each when installed into studs with no greater spans than 30". 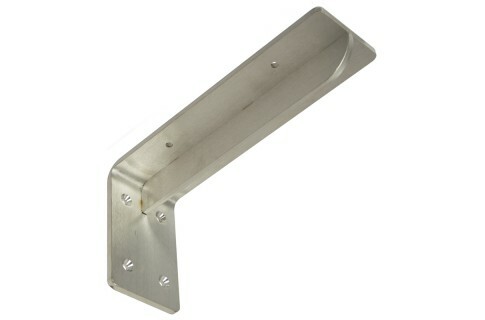 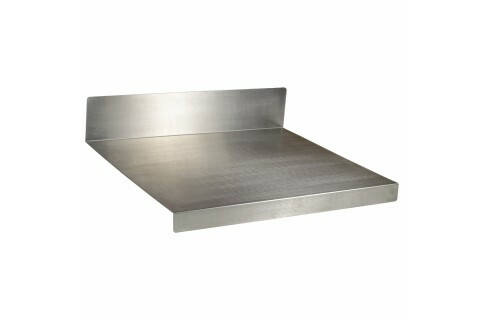 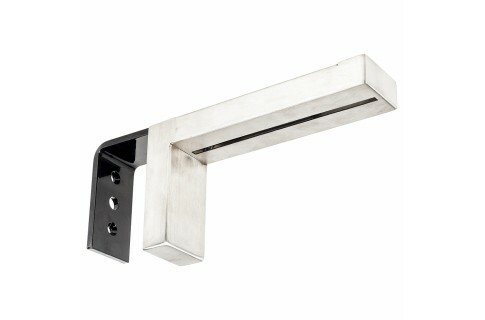 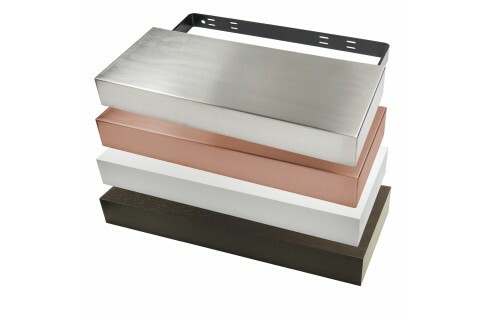 The Federal countertop bracket will support the required load in commercial or residential settings.